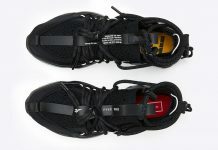 Garbstore is on a roll, and if they keep it up, they’ll be reaching that Bodega level of collab mastery, which is not an easy accomplishment. 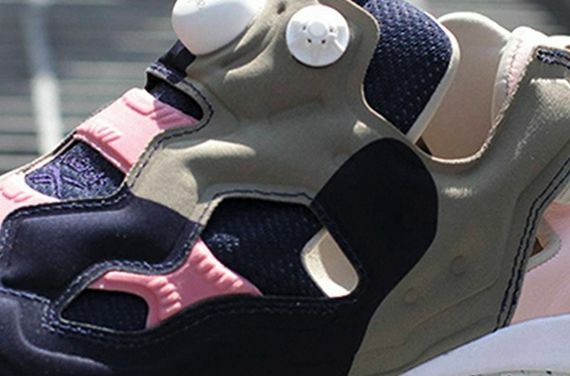 This latest collaboration with Reebok sees a funky, classic new look for the OG Pump Fury. 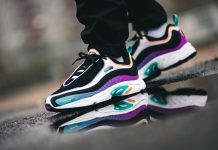 The great thing about this pair of Fury’s is the way the colors work together, a refreshing take similar to something Kanye might do, with a tonal pallet not out of sneaker guidelines but straight out of Vogue or hot off the runway at fashion week. 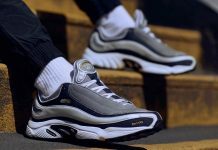 That’s not to say these are over-designed, merely that they are less sneaker oriented than design oriented, something I feel should happen more often in our world. How many times have i lusted after a silhouette only to find no acceptable colorways? 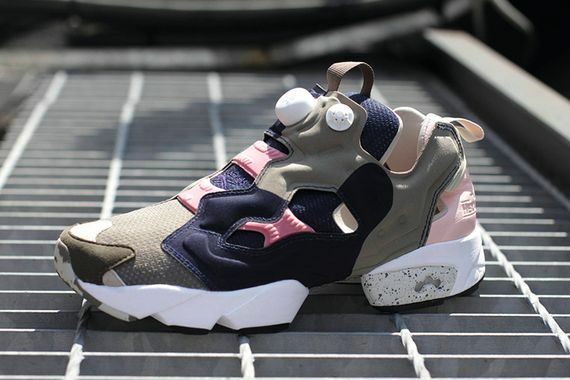 Back to business though, Reebok and Garbstore are on to something with this pair of pink, brown and navy kicks, and while we have no release info as of yet, you can stay updated via our Facebook, Twitter and Instagram. More photos after the jump.